Wholesale Embroidery has available wholesale jackets from numerous manufacturers. This is just one of the ones we offer. 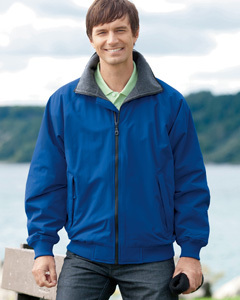 WE offers many different styles of jackets and in numerous colors. You can have them embroidered or silk screened or plain. The choice is yours. Please feel free to contact us with any questions and to see if we can supply you with what you are looking for.